Do you questions before you attend our event? I would like to give you an invitation for a conversation with my personal wealth team. Whatever your money challenge is right now, my team can answer them for you! This invitation also includes some high-level gifts that I know you will enjoy! 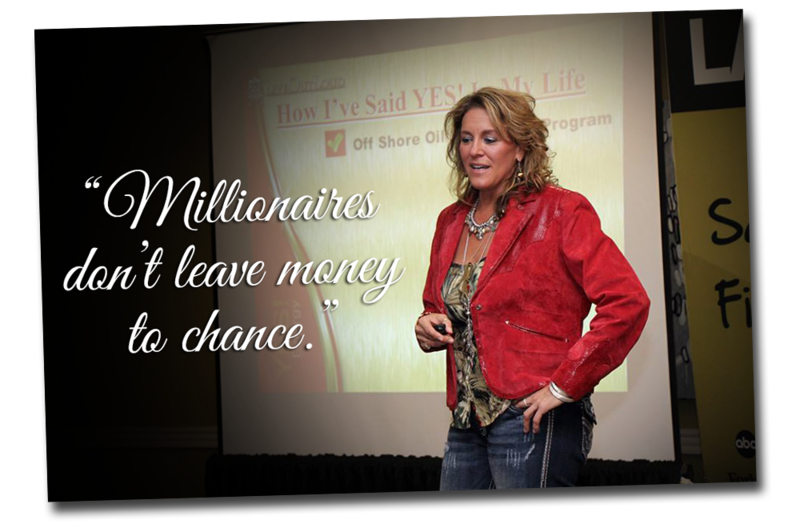 Loral and her personal A-List team have put together the Off Wall Street Assets Workshop – a 3-day event workshop with training to bring their cutting-edge wealth curriculum TO YOU. 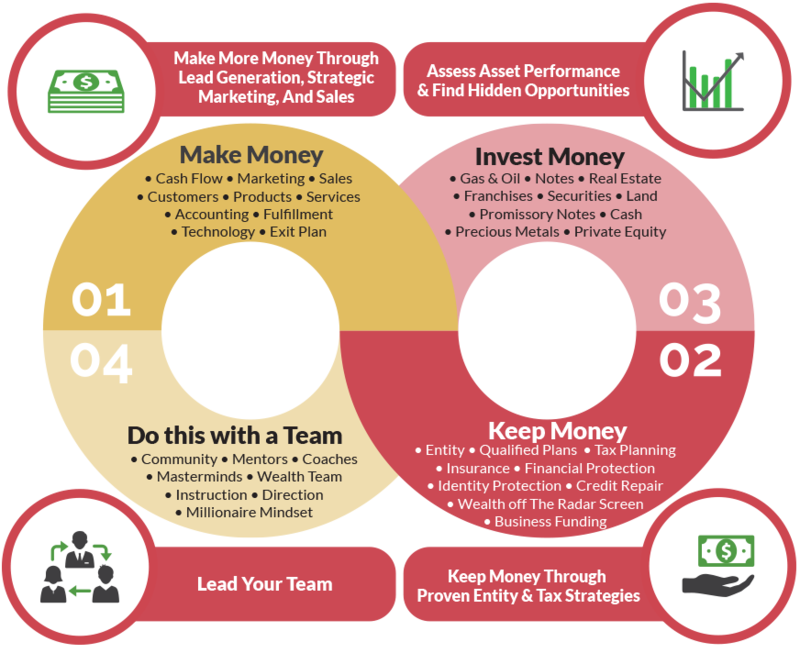 This event is designed to teach you how to MAKE more, KEEP more, INVEST more & build a TEAM. See event flier at event for dates. Most of what we've learned and passed on are the same skills that our parents or family taught us, stretching all the way back to the Industrial Age model of managing money. This product will walk you through how to change the conversation in your household about how to make money. See the presentation I have at Dr. Bill Dorfman's Leap Foundation event. 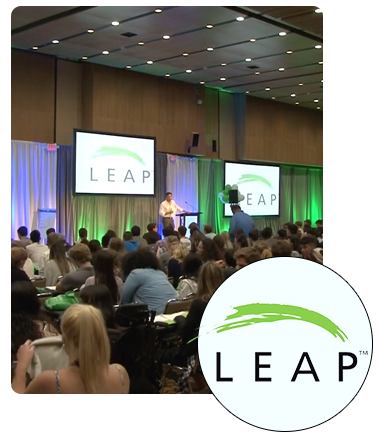 LEAP is a non-profit education foundation that annually organizes a youth leadership program head at UCLA. Each year, hundreds of students travel from across the globe to attend LEAP's weeklong program dedicated to helping young adults uncover the "real-life" skills needed to achieve great success. 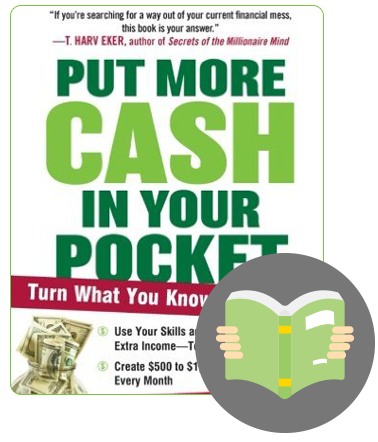 The "Put More Cash In Your Pocket Reading Room" is the ultimate companion to Loral's fourth bestselling book. 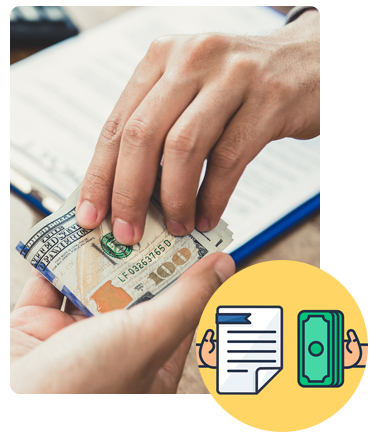 By breaking the book up into four distinct sections, Loral dives deeper into the concepts and gives powerful homework for you to start generating extra cash immediately in your "21st Century Lemonade Stand." Access the Money Rules Contract! Money rules and due diligence are the cornerstone of leading investment conversations.